"We provide the luxury vehicle, local driver/guide and an exciting custom itinerary built around you"
The option to have us book your hotels, golf, attractions, etc. We have modern luxury tour coaches, minibuses and minivans to suit all group sizes from the single traveller to small and very large groups. View our luxury fleet which ranges from our Class A VIP Minivans right up to our Class D full size touring coaches. At no extra charge, your driver will double as your experienced tour guide giving you fascinating and fun running commentary as you meander your way through the highways and byways of Ireland. Your driver/guide will also work with you on a day to day - hour to hour basis adding impromptu stops and photo ops at places only locals could know. Last minute changes/additions are not a problem as your driver/guide will ensure you make the very most of every day in Ireland. 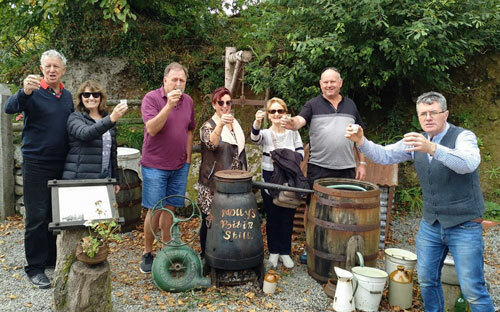 Avail of our expert staff who will give you as much help as you need to plan your perfect dream private bus tour of Ireland. 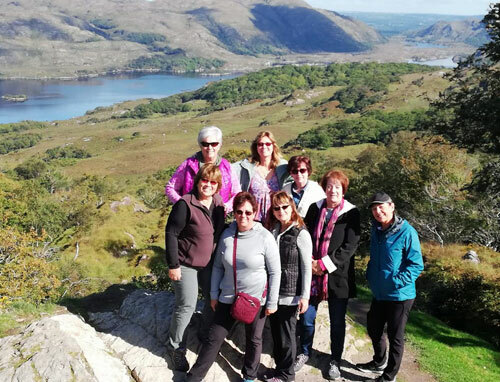 Your personal tour planner will give you lots of ideas on all things Irish to help you create an exciting itinerary to best suit your interests, comfort levels, preferred pace and budget. 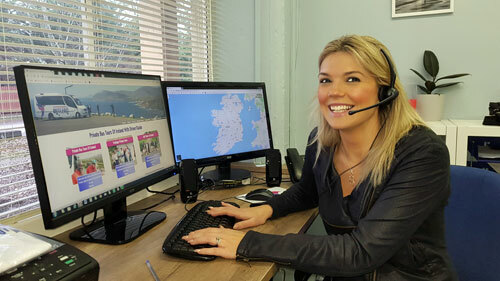 We will always be on hand to help you from your first point of contact right through to the completion of your bus tour of Ireland and beyond. Flexibility is our greatest strength! We believe that your itinerary should flow naturally with the flexibility to go where you please and when you please. Diversions or last-minute changes are not a problem. In fact, we encourage them! 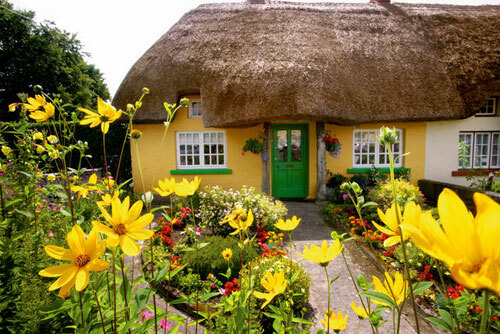 It is these impromptu stops/changes on a custom private bus tour that make all the difference to truly enjoying a magical vacation in Ireland. We can book your hotels, golf attractions, etc. We have extensive contacts throughout Ireland with impressive purchasing power coupled with our expertise to save you the time and frustration of researching/booking hotels, tee times, golf attractions, entertainment, etc. Leave the lot to us so you can just get on with the fun stuff. The price we quote is fixed, transparent and very clear on what is included and what is not included with no additions, fuel surcharges, hidden or extra costs and no nasty surprises.